, and a printable Language Portfolio to help students keep a record of their progress. This is a Split Edition, with combination Student Book and Workbook covering the second half of the level. This version is also available as a blended learning program with MyEnglishLab - an online learning tool for personalized practice, with automatic gradebook. 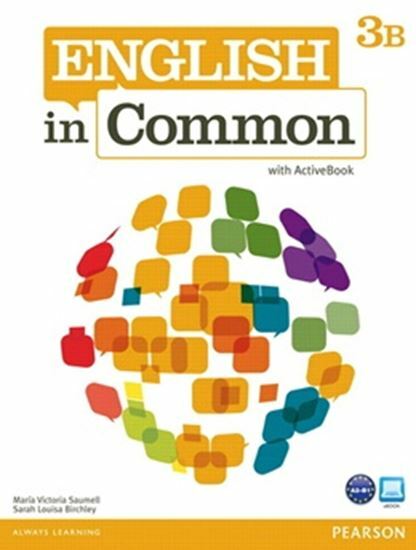 English in Common Level 3 is for Pre-intermediate, and covers competencies in the A2-B1 bands of the CEF.